SiteMinder Partners with Hotel Management System Pioneer AutoClerk - AutoClerk, Inc.
Dallas, TX, USA – More than 1,500 hotels across North America now have the opportunity to enrich their distribution and revenue management strategy, thanks to a new partnership between two hospitality technology leaders – SiteMinder and AutoClerk. 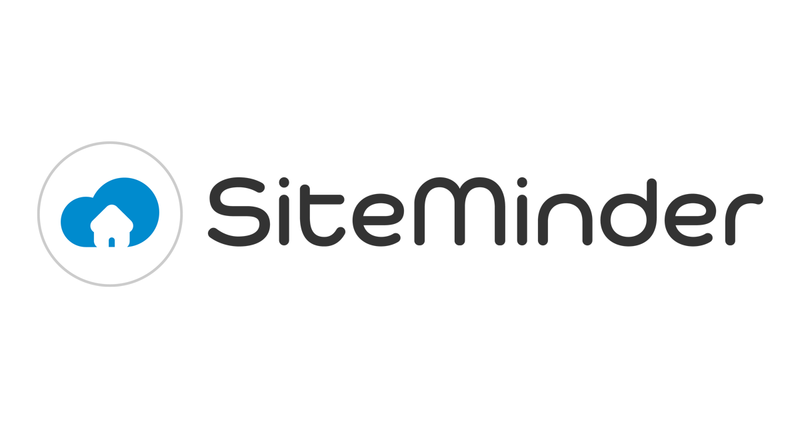 SiteMinder, the global hotel industry’s leading guest acquisition platform, and AutoClerk, one of country’s most enduring property management system (PMS) companies, have developed a sophisticated interface between their two platforms that will help mutual hotel customers enhance the online distribution of their rooms and thereby grow their revenue. AutoClerk has pioneered a variety of hospitality technologies. The 2003 launch of the company’s ResOnTheWeb was one of the world’s first fully-integrated PMS web-booking engines. AutoClerk was also an early PMS adopter of credit card tokenization and EMV (chip) technologies. MyHMS™ is AutoClerk’s pure cloud-based PMS that can be used on any device with a browser and an Internet connection. Pushing tokenization to a logical extreme, the myHMS data center is one of the very few cloud PMS data centers that does not store, process or transmit sensitive cardholder data.